UPDATE 1/27/16 – AB 21 has passed the Senate by a vote of 35-3 and was unanimously passed in the Assembly. It now goes to Gov. Brown’s desk, and will take effect immediately upon his signature, repealing the March 1 deadline for cities and counties to act and retain local licensing authority. 1/19/2016 – The California Assembly Business & Professions, Agriculture, & Health Committees held a “joint” hearing today to discuss MMRSA implementation. Testifying were Dept of Consumer Affairs chief Awet Kidane; Jim Houston, Undersecretary of Dept. of Food and Ag; Karen Smith, head of the Department of Public Health; and California Police Chiefs head Christopher Boyd. 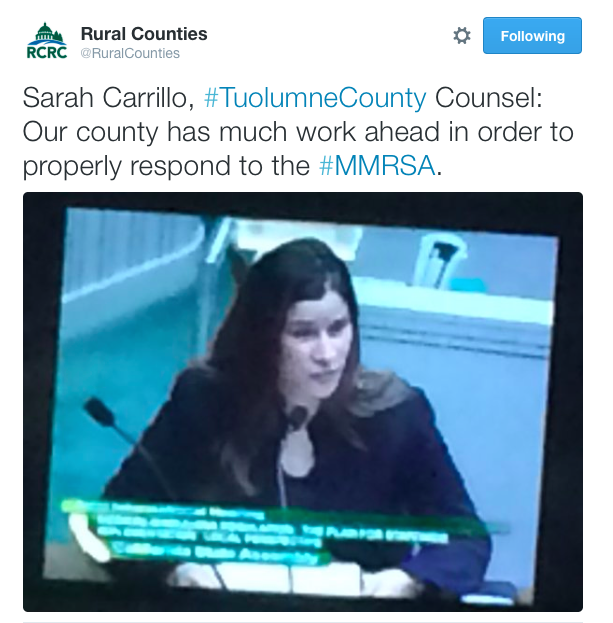 All said they were working on implementing MMRSA by January 1, 2018. That far-off date made the March 1, 2016 deadline for local jurisdictions to act or supposedly lose their licensing authority even more troublesome. Rep. Wood spoke of Alameda’s sunset clause (see below) and said he wishes someone had thought of it sooner. Even if the March 1 deadline stays in place and/or is repealed later, cities and counties won’t be punished, Wood said. Hezekiah Allen of California Growers Association told the committee that the “Absolute, most pressing issue” is bans. 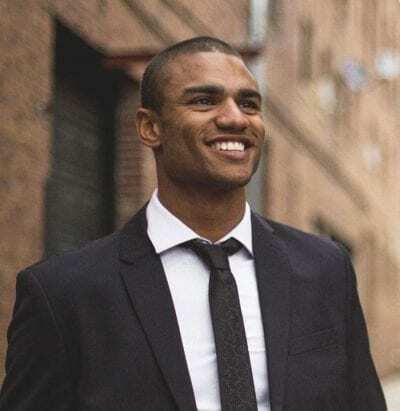 Nate Bradley of the California Cannabis Industry Assn. said a better option than bans is Placer County’s regulatory plans. “Once it’s over with [the ban wagon] we hope to work with cities on models for better regulations,” he said. 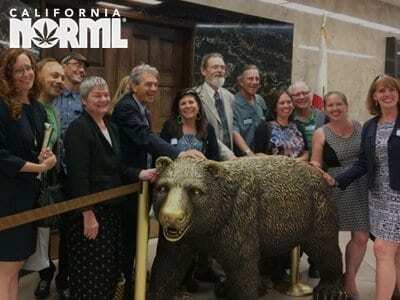 Bradley mentioned NORML as a group working to get information about medical marijuana laws out to our members. 1/13/2016 – Cal NORML recommends adding “sunset” clause to any pending bans, as suggested to the Alameda County Supervisors by attorney Andrew Scher of Henry Wykowski & Associates. The clause was adopted by the Board on January 6. 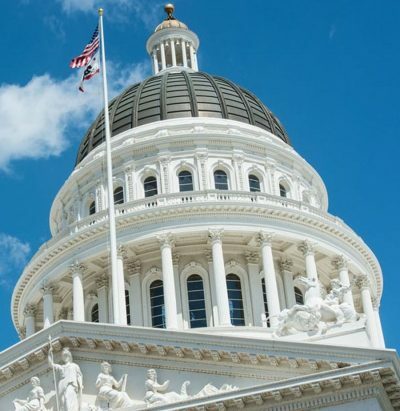 1/7/2015 – Reps. Woods, Cooley, Jones-Sawyer, Lackey and Bonta have introduced an urgency measure, AB 21, which repeals the March 1 deadline for local action in MMRSA. The repeal is supported by the League of Cities, CSAC, the RCRC and Governor Brown. It is heading to its third reading in the Senate on track to be signed by the Governor within the month. Read more. The headline on this LA Times story is rather dated, as is the rush by local officials to ban medical marijuana cultivation, dispensaries and/or delivery services before the March 1 deadline from the new state law (MMRSA). 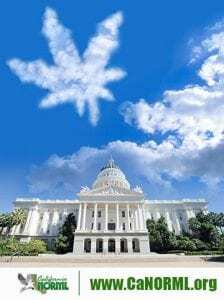 A mistake in drafting new state regulations for medical marijuana in California has cities and counties scrambling to ban or restrict dispensaries before a March 1 deadline, after which, they fear, more lax state rules may apply. 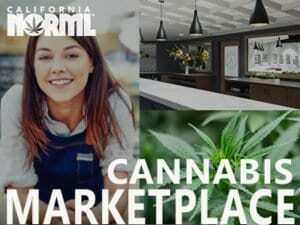 Assemblyman Jim Wood (D-Healdsburg), an author of legislation setting new rules for the industry, said the deadline was inserted in the bill in error and he plans emergency legislation next month to remove it from the law…. See Rep. Woods’s open letter to County and City Government officials. This letter should help cool down local officials who have been stampeding to restrict cultivation without adequate consideration,” Cal NORML director Dale Gieringer said Friday. Also see: ASA’s Local Access Project, their model ordinance protecting commercial cultivation, and their memo for local lawmakers.